He was known as "the madman of rock and roll" for his theatrical colonial wardrobe and infectious stage persona with the band. 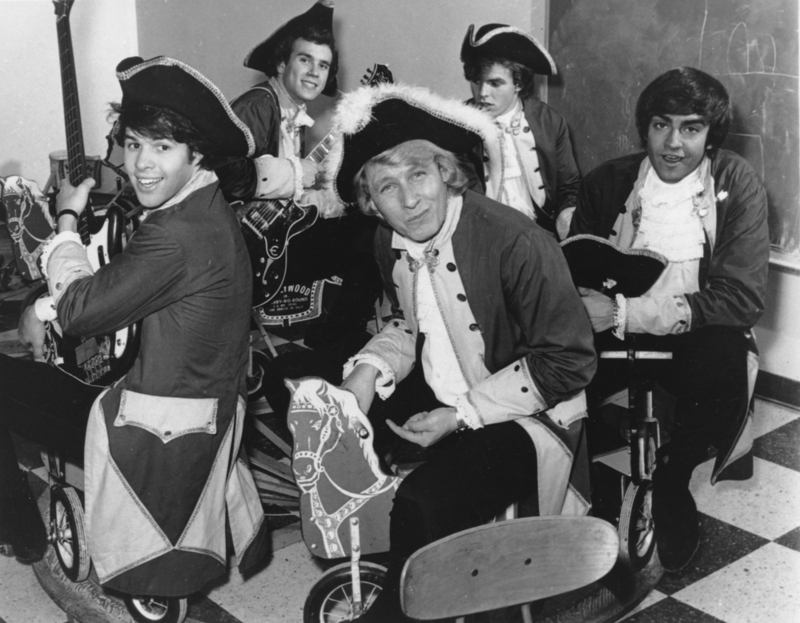 LOS ANGELES – Paul Revere, the organist and leader of the Raiders rock band, has died. He was 76. Roger Hart, manager for Paul Revere and the Raiders, said he died Saturday at his home in Garden Valley, Idaho, from cancer. Revere was born in Harvard, Nebraska, Hart said. “From Day 1, we’ve always been a party band that accidentally had some hit records and accidently got on a hit television series,” Revere told The Associated Press in a 2000 interview. While the band’s line-up changed over the past 50 years, Revere remained a constant presence with the group and he continued touring until earlier this year.